At Anfield Road Primary School, we believe that the early years of development are the most important as this is when children are forming who they are as individuals. 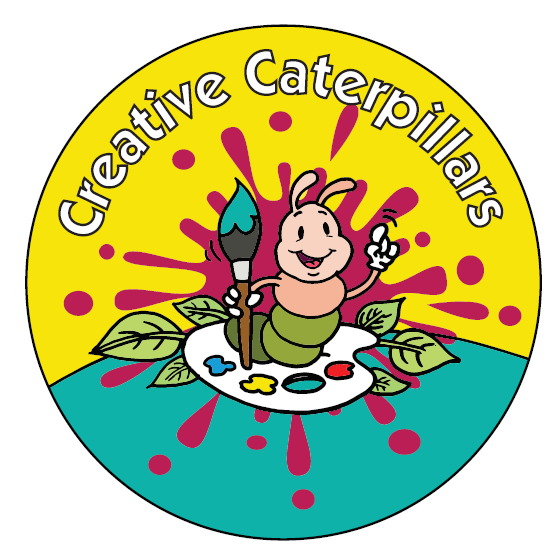 Our Nursery is the perfect place for children aged 2 to 4. There are morning and afternoon sessions and flexible options available. Please see these attached below. We recommend that you supply a spare change of clothes and underwear brought in a bag with all items clearly labelled. As your child will also be working outside, we recommend a rain coat and wellington boots/sun hat and sun cream. 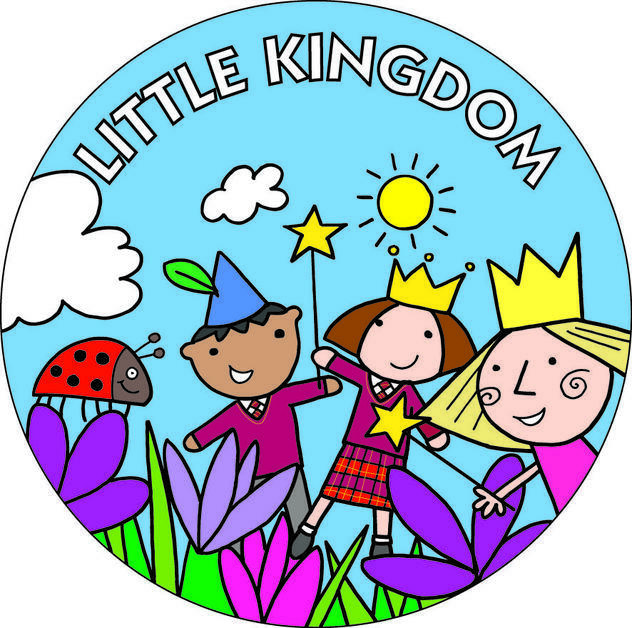 You also need to supply pull-ups and wipes for children in Little Kingdom (2-3 years old) and this is also recommended for all nursery children who are not yet toilet trained. 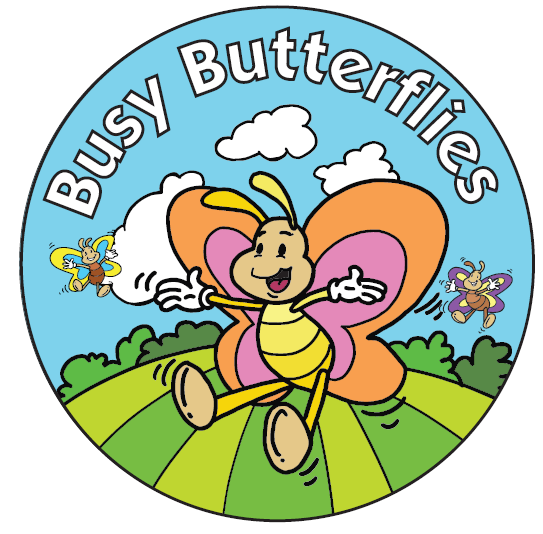 It is an expectation that by the time your child reaches Busy Butterflies (Pre-School), your child will be toilet trained and out of nappies. However, we understand that this is not always possible. Please speak with a member of staff who will be happy to help and give advice and support. Parents and carers can collect an application form from the School's main reception and return once completed. At this point, the information from the application form will be processed onto schools Early Years admissions system. The Head of School will contact parents/carers to collect an an application pack, which must be filled out and returned along with all relevant documentation. Once the application pack is complete and returned to school, home visits will be arranged by the Head of School for children applying for the current academic year. Please note that children can only start once we have all the required information and a home visit has been competed. To ensure the home-school transition into school is smooth and appropriate, start dates and hours will be flexible and tailored to child's individual needs. For more information, please refer to the admissions policy or call into school to arrange an appointment. Click on the appropriate link below, based on your child's age, to find out more information about the nursery provision we offer at Anfield Road Primary.